Why not do your own flooring installation in the GTA, you ask? There are several reasons. First, we at First Choice Carpet & Rugs will install your carpet quickly – no waiting for a spouse to finish a seemingly endless job. Second, you may not have the specialized equipment we use for fast, professional, efficient installation. You also might not have the expertise necessary to effectively test your subfloor, to lay out flooring designs properly, and to handle detail work around doorways and fixtures. We will lay carpeting according to manufacturers’ directions in order to maintain your warranty. Ready to choose the flooring that will set off your residential or commercial property to perfection? Come see us, or call us to discuss possibilities. 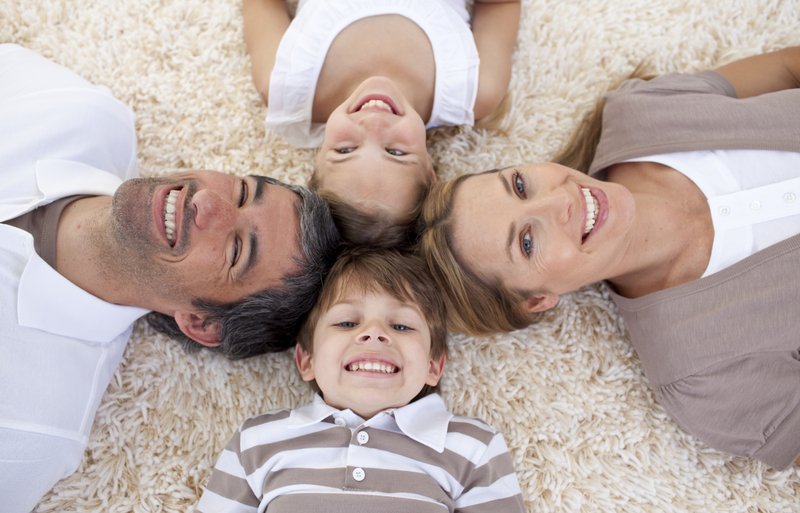 At First Choice Carpet and Rugs, we are committed to your complete satisfaction.